Come in first on Microsoft Lumia! Digital Tales‘ core mission is to develop innovative gaming experiences on a wide number of platforms. Over the years, the studio tackled projects on home consoles, tablets, portable gaming devices, smartphones, PCs and browsers. Their common goal is to take the best out of each platform and transform each game into a unique entertainment experience. Rush into an Adventure full of side-scrolling RPG Frenzy! Quest Rush is an innovative time-driven action game mixed with RPG elements. Rush through fast-paced stages of side-scrolling action – each stage lasts about 90 seconds and your goal is to complete all the quests as you slay through hordes of monsters while helping innocent bystanders. 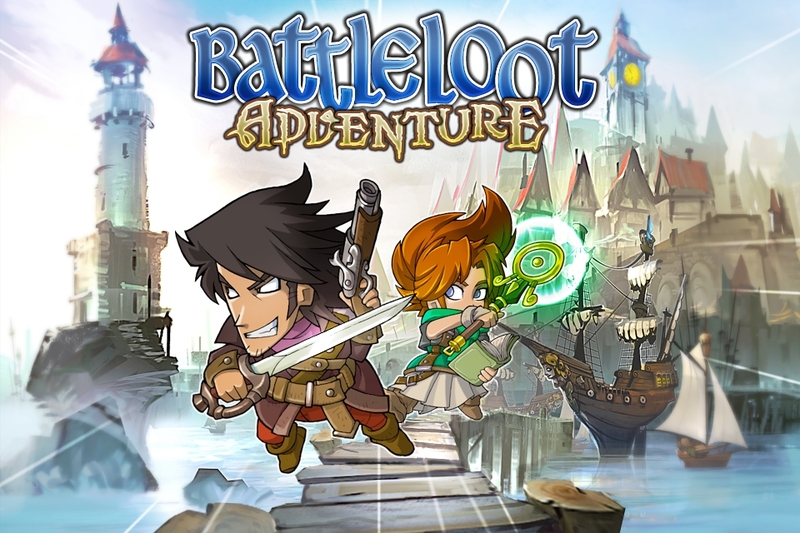 Battleloot Adventure is an original mix of strategy and role-playing that will take players on a journey through cartoonish, fantasy-inspired maps straight into the heart of wealthy Kameloot. Set in a parody fantasy world, it is an addictive turn-based RPG that lets you face dozens of quests as you challenge viciously grumpy monsters to collect rewards while saving the day. Copyright © 2015 Digital Tales.